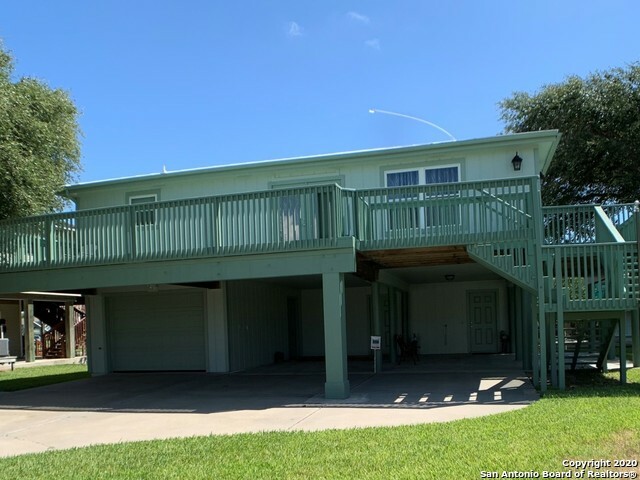 All Rockport homes currently listed for sale in Rockport as of 04/22/2019 are shown below. You can change the search criteria at any time by pressing the 'Change Search' button below. 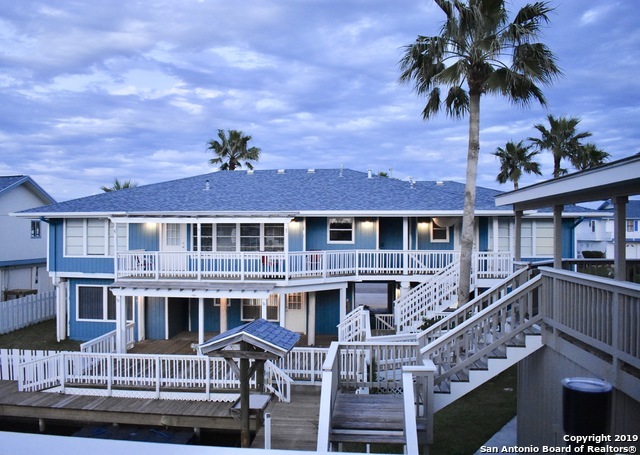 If you have any questions or you would like more information about any Rockport homes for sale or other Rockport real estate, please contact us and one of our knowledgeable Rockport REALTORS® would be pleased to assist you. 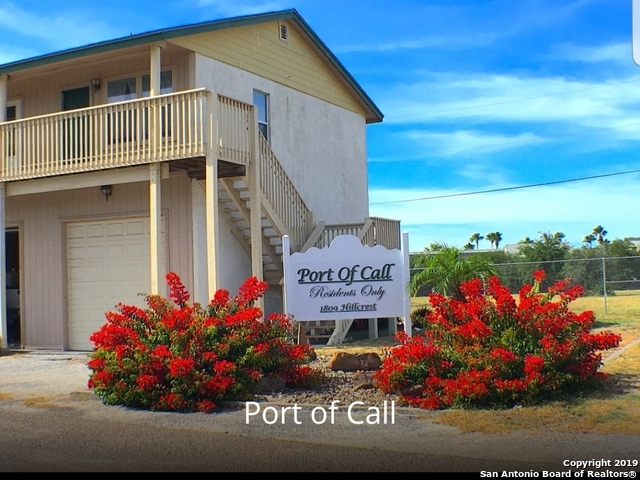 "Nice 4 bedroom 3 full & 2 half-bath home located at the end of the canal is made for entertaining w/stunning sunset views from both levels. Master ensuite bedroom, living room & laundry both upstairs & downstairs. Galley kitchen w/views down the canal, apron-front sink, 2 dishwashers, trash compactor & wine refrigerator w/ expansive pantry & cabinet space. Elevator is very handy to get groceries & luggage upstairs. Spacious game room upstairs has reinforced flooring to support pool table. See To"
"Beautiful 5 bed 3.5 bath canal home on Key Allegro island. En suite master up, secondary en suite master down. Survived Harvey with minimal damage. Completely renovated in 2015. Quartz countertops throughout. No carpet. New roof and dock in 2018. Open and spacious floorpan. Wonderful for entertaining. 4th of July fireworks at the end of the canal. 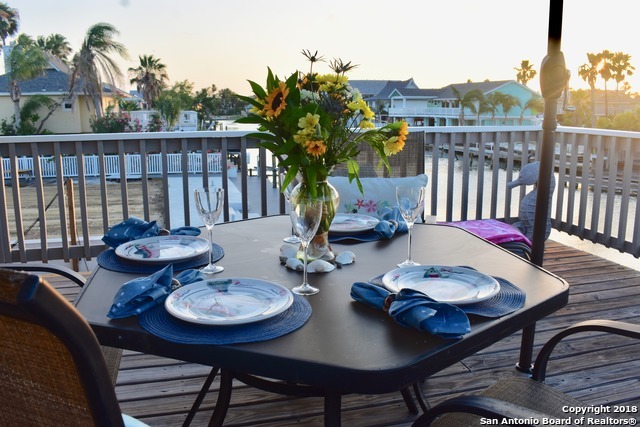 Beautiful evening sunsets for canal side dining." "Great canal home on quiet cul-de-sac in Neptune Harbor, Lamar. New A/C, metal roof, hurricane garage door, granite countertops, SS appliances, wood flooring, ceramic tile and beautiful wood ceiling in main area. Large front deck, side deck, single car garage and carport, shop and utility room to include a front load washer and dryer (gas) and new water heater. Bulkhead has been capped with concrete. Wood dock. *24 hr notice to show*"
"Charming Home in Holiday Beach Community, great for Vacation, Investment or Permanent Home! 2 Sizable Bedrooms & 2 Full Baths, Open Floor plan to Living Area, Eat-in Kitchen & Breakfast Bar. Great Yard w/ Many Mature Trees. Large Covered Car Port w/ Shed. Many Subdivision Amenities include Boat Ramp, Community Pool, and NEW Fishing Pier (Coming Soon). Near Copano Bay, St. Charles Bay & Goose Island State Park. Get your boat ready! www.holidaybeachtx.org for restrictions." "Great little get away with a small city feel. This condominium is sold with 2 units for privacy. One unit has a one bedroom and a loft for extra sleeping space. Second unit is one bedroom with a great porch view of the bay. Each unit has a kitchen, plenty of storage and a spacious full bathroom. No carpet for easy floor maintenance. Newer roof. The grounds are under renovation which will include a new pool,new laundry room, and new park area. It is going to look so modern when completed."